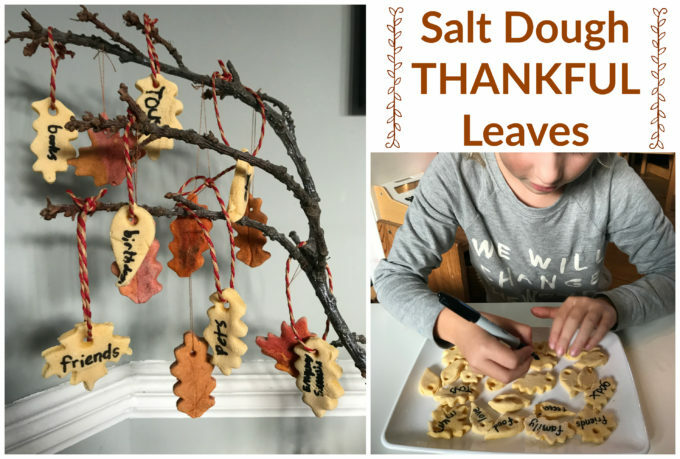 Make some beautiful salt dough thankful leaves as a way to practice family thankfulness together! 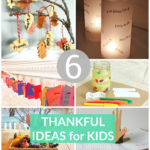 Skip directly to read the Thankful Salt Dough Leaves Article here! One of my biggest desires as a parent is to try and raise kids who are kind and compassionate to those around them. This is no quick-fix solution and there are many times when I overhear the bickering squabbles I think we’ve made no progress at all! 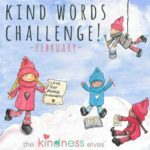 A few years ago I created a brand new, family tradition called The Kindness Elves as a way to celebrate the magic of kindness with kids in a truly fun and engaging way, meeting them at their level. 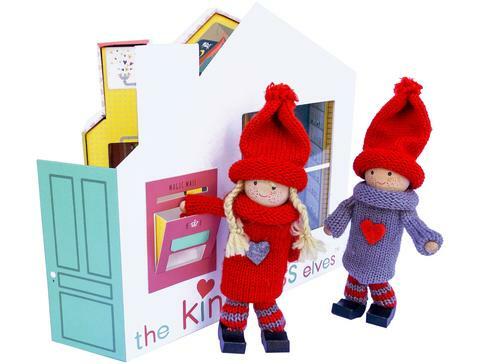 The idea is that the adorable pair of Kindness Elves arrive at your home because they’ve heard the children are kind, and they start to leave them tiny letters each day, suggesting acts of kindness that they can do together. For example, baking cookies for the elderly neighbour across the street, smiling at everyone they see that day, playing with the lonely child in the playground at school etc. 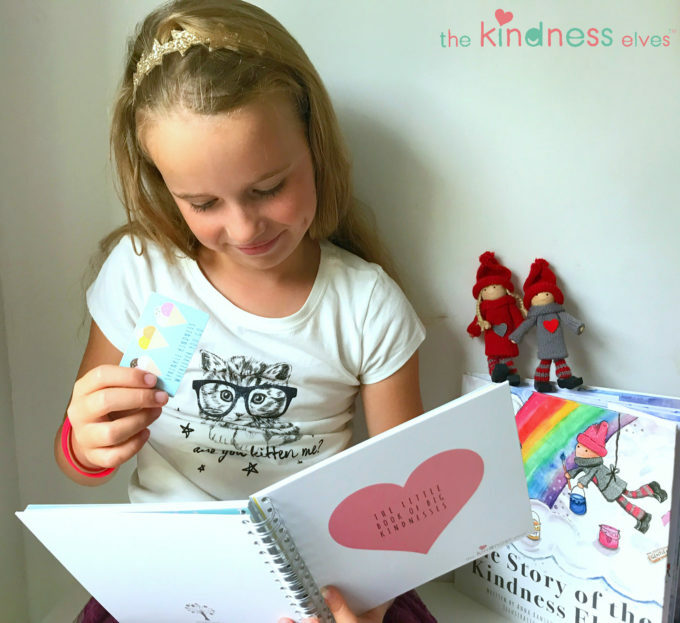 The Kindness Elves then leave little post-cards congratulating the kids for their kindness which they can stick into their Little Book of Big Kindnesses and encourage them to think of more things they could do. 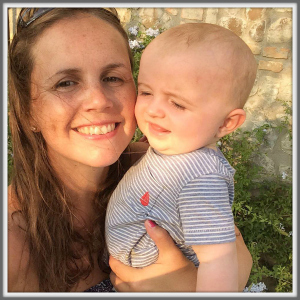 It is a gorgeous tradition which can be done year-around, and tailor made to suit your own family’s requirements. Many choose to focus their Kindness Elves visit into the month of December in the lead up to Christmas, with the emphasis on caring for others being so strong at that time of year. It’s had a wonderful impact on our own kids at home and now on countless others who have joined us! We hope you will too! 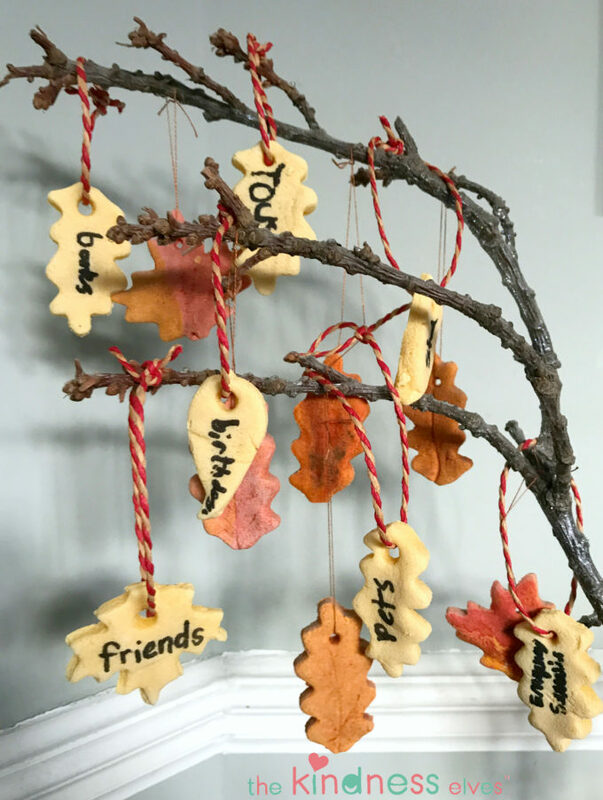 This past week our Kindness Elves arrived and left a note suggesting that the children make a thankful tree to celebrate all of the reasons for being happy and thankful! We had a really good discussion and then we set about making SALT DOUGH LEAVES on which we wrote our messages. 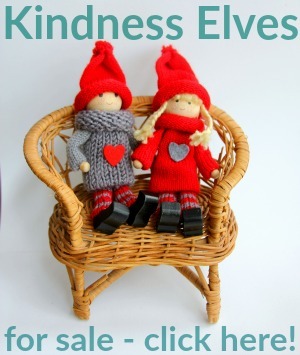 You can read all of our previous ideas, activities and stories relating to our Kindness Elves tradition here. 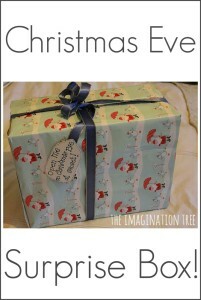 And more Salt Dough Ornaments and Keepsake Ideas here! amazing creativity …definitely try this one..how long does this dough lasts?? It’s salt dough so it lasts indefinitely once cooked!